Photo by Miranda Barnes. Courtesy of Diversify Photo. When Oriana Koren launched their career as a freelance photographer shooting weddings, they began to realize the lack of visibility for marginalized people in photography. “I had instances where I’d be on assignment for a magazine shooting a five-star restaurant, and I’d have all of this camera equipment on me, and inevitably, somebody would treat me like I was the help and push a wine glass into my hand or ask me to go get them something,” Koren told Artsy. (Koren identifies as non-binary and uses she/they pronouns.) 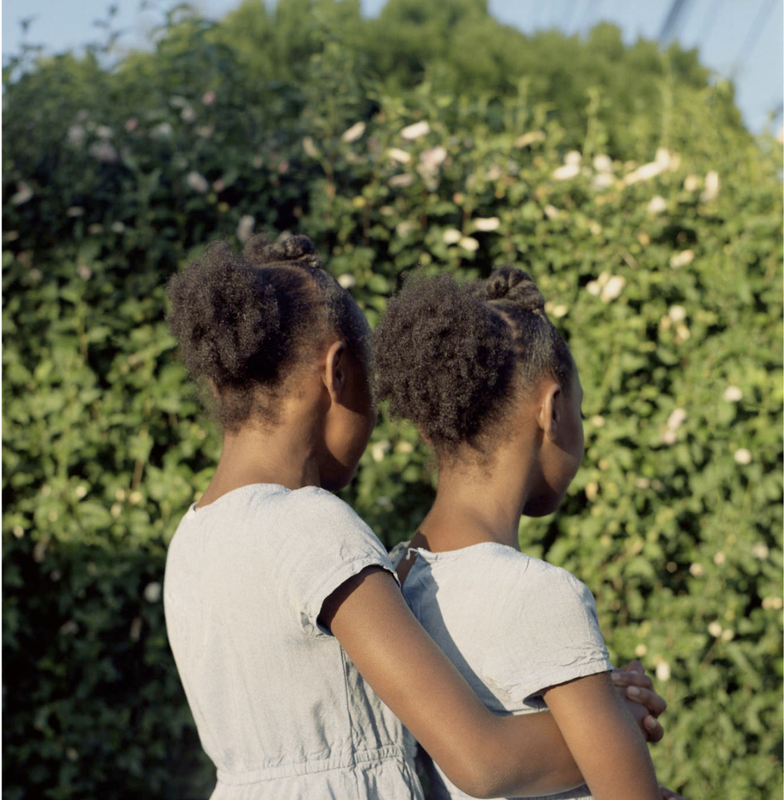 “I think it really awakened what it meant for me to navigate the world in a black body.”Koren recognizes that they are not the only marginalized person to experience barriers in the lens-based industry, which often has a predilection for a monotonous roster of white photographers that are called upon for consistent work. (Tyler Mitchell, for example, was the first black photographer to shoot the cover of Vogue; his September cover of Beyoncé was a milestone in the magazine’s 125-year history). To develop a community of support, Koren connected with a group of photographers of color from the U.S. and Canada who identify as women, femmes, trans, non-binary, and gender non-conforming for a symposium about the disparities they were facing in their respective careers. A handful of them had been accepted into Women Photograph—a database and initiative with a goal to elevate the “plurality of feminine” voices in visual journalism, including trans, queer, and non-binary photographers. However, the attendees at the symposium shared similar experiences of exclusion. Koren said that they discussed the micro- and micro-aggressions that they faced in the industry, as well as the idea that a database for women does not necessarily ensure that underrepresented women would receive equal opportunities. Thus, from the symposium, they developed an actionable item, which they named Authority Collective. Click to read the full article, here. Authority Collective and Diversify Photo are leading the charge to give visibility to marginalized professional photographers.